Ryan Harrison captured the $50,000 Savannah Challenger title last week in style, defeating Facundo Arguello 6-2, 6-3 in the final. 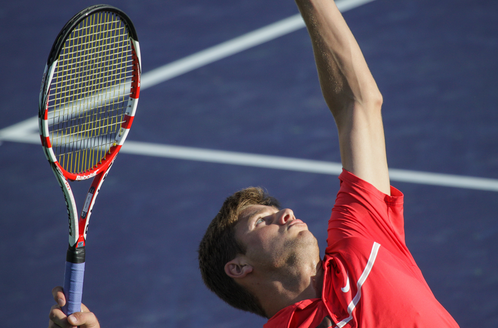 Harrison stays on the circuit next week at the ATP Challenger event in Tallahassee, Fla. The hard courts are his domain, so he’s wise to stay on them while the dirt ballers toil away in Europe. Harrison lost just one set last week and jumps back up to World No. 81.